3.0L V6 SMPI DOHC, AWD. 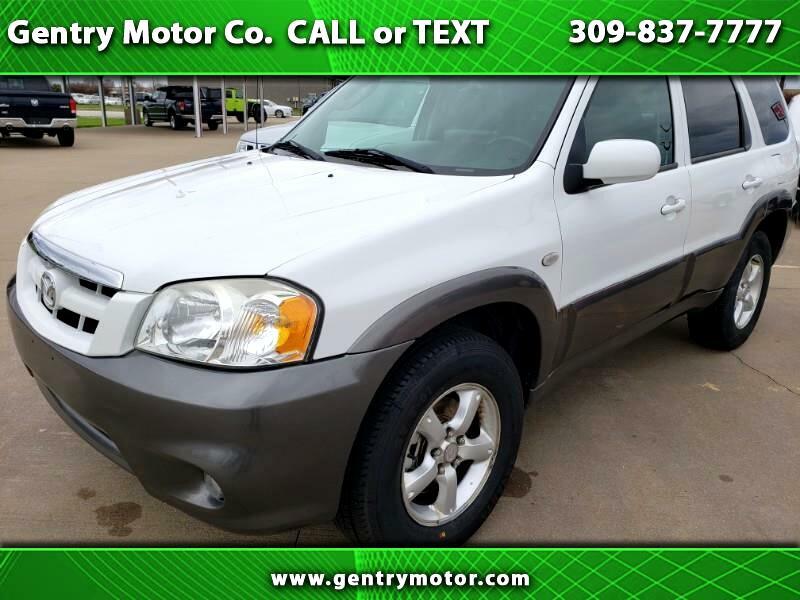 Classic White 2005 Mazda Tribute Odometer is 23289 miles below market average! Helping your Friends and Neighbors everyday Since 1989! Make YOUR Deal Today!! !